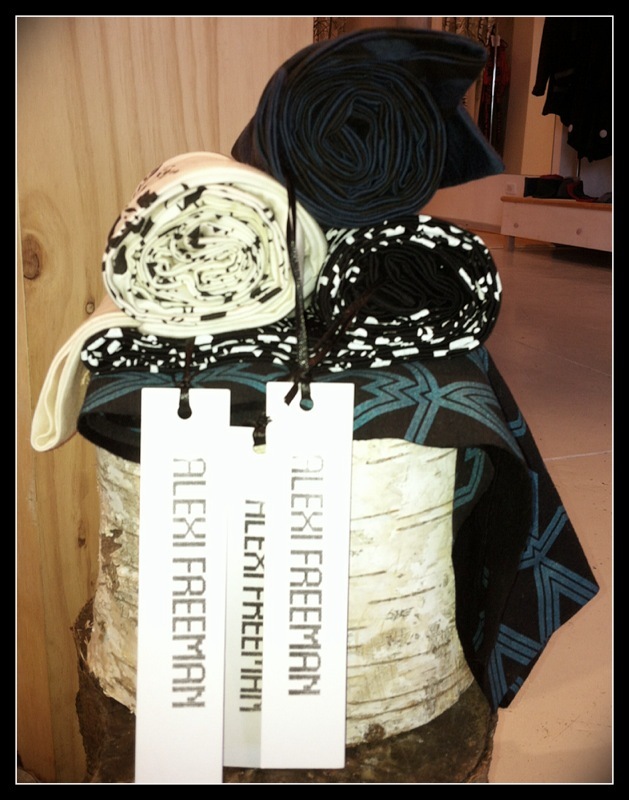 Keep warm this winter with these beautiful Alexi Freeman scarfs. Ah Fitzroy…. Our new home. We are mad about fuchsia and magenta. Fool's 'Mixed Media' available at LUPA.